Quartix vehicle tracking devices are very easy to install. You can download and follow our step-by-step guide to get started as soon as your devices arrive. 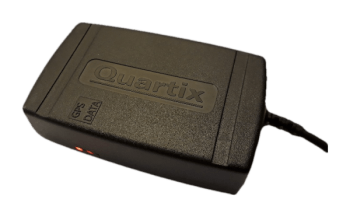 You can also watch this video for step by step details on how to install your Quartix tracking device.